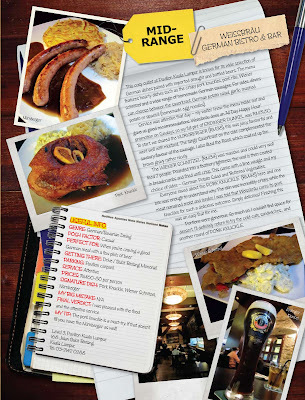 Last month, I did two British Pub reviews for my food column in FACES. 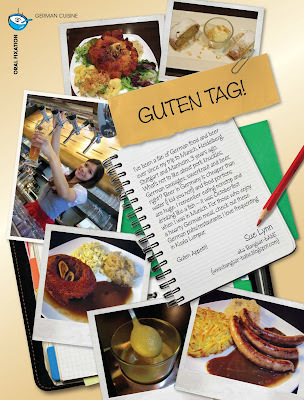 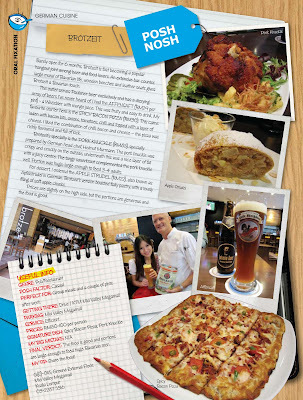 Read my thoughts on these two German Pubs in FACES Magazine May 2011! Did blogger deleted this post as well?